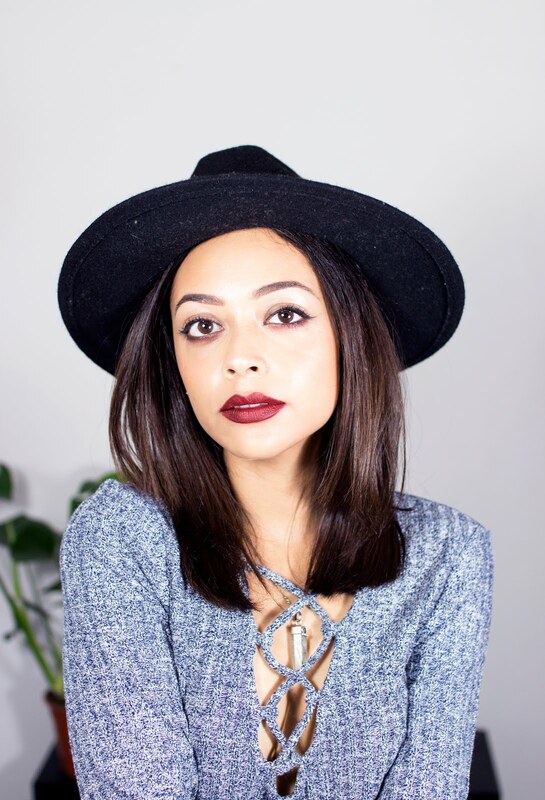 MONDAY MANI | VIDEO NAIL TUTORIAL | itslinamar | itslinamar - A blog about beauty, fashion, travel and lifestyle. 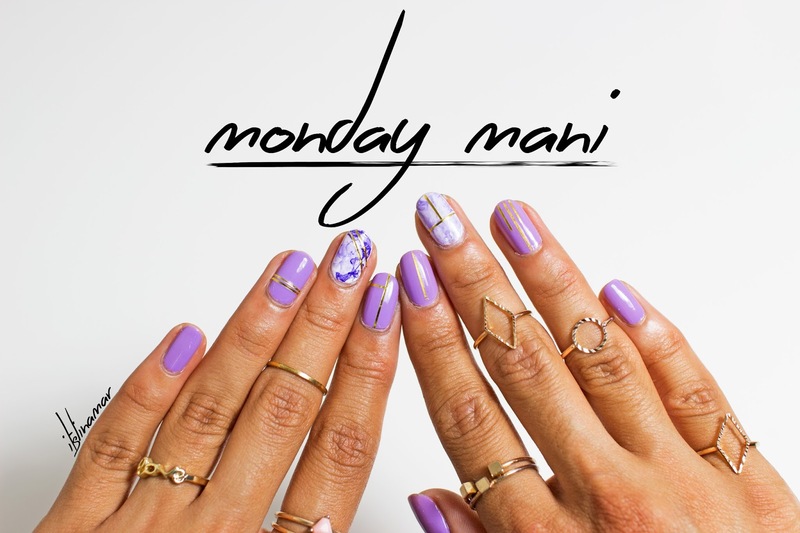 This week I show you how I created last week's Monday mani! I use different colours, but the technique is exactly same. Create your own version of this manicure and tag me on your social media so I can check it out!! Rememeber you can use the CODE "LUXE10" to get 10% off on OFAT nail polishes! By far the best polishes I have ever used. From the application to the bottle design, the colours and all round ease of using these!